Asus is all set to launch its ROG (Republic Of Gamers) gaming smartphone in Indian market. The device will launch in the country next week on November 29. 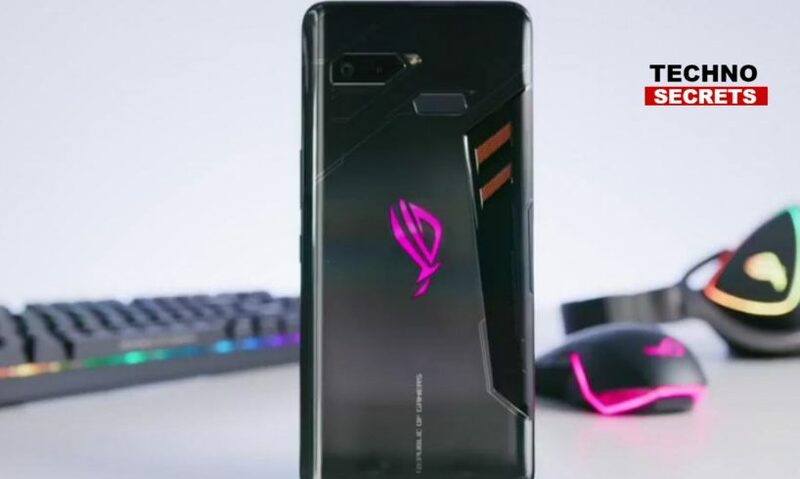 The company also announced that the ROG Phone will be available through Flipkart platform. 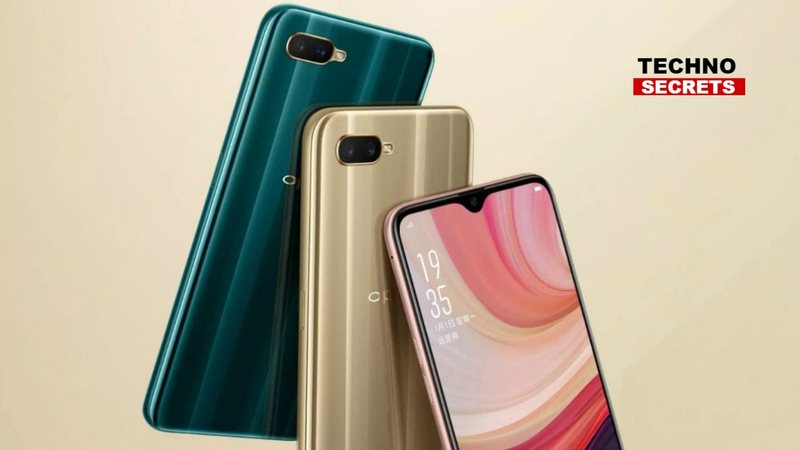 The company CEO Jerry Shen, announced during the India launch of the ZenFone 5Z, in the month of July this year, that the ROG phone will be coming to India very soon and now they have revealed the date of the launch. The Taiwanese company might reveal all the Asus gaming phone price and availability details probably on the day of launch. The key features of this phone are the ultrasonic AirTrigger touch sensors. Along with that, the device has a design appropriate for gamers with side-mounted ports modified for the landscape mode. Additionally, the phone comes with an AMOLED display with HDR visuals, a 90Hz refresh rate, and a 1ms response time. The device is backed up by a 4000mAh battery which claims 7 hours of Wi-Fi gameplay. The company promises that the battery is capable of getting to 60 per cent of charge in 33 minutes. As of the dimensions, the handset measures 158.8×76.2×8.6mm. The ROG Phone has a Game Cool system feature, that is mainly helpful in cooling down the device during heavy gaming sessions. The system is a vapour-based cooling system that improves thermals with the help of a copper heat spreader and also a 3D vapour chamber to transfer heat away from the processor.